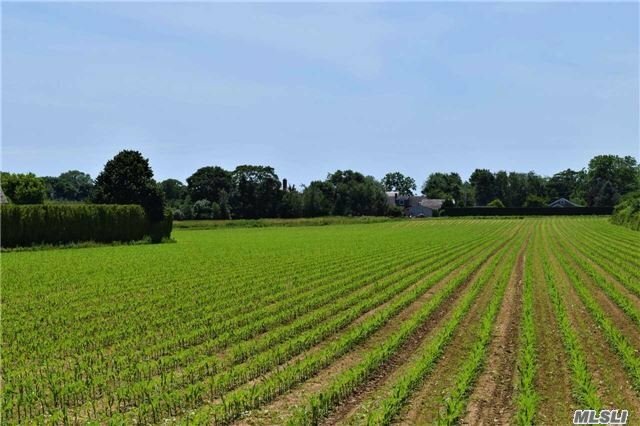 Water Mill - Prime South Of The Highway Location Offers An Outstanding Opportunity To Create Your Own Hamptons Retreat. Renovate Or Build New. 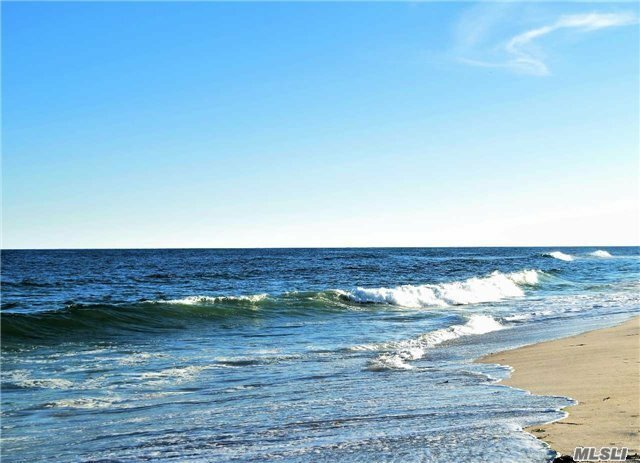 Convenient To Bridgehampton For Shopping, Restaurants & Ocean Beaches. Grandfathered Under R-40 Zoning Dimensions For A Greater Building Envelope. Call For Details!